Note: This feature can only be accessed by Administrators.  The new New Zealand Standards for the Teaching Profession (as well as the New Zealand Code of Professional Responsibility and the AITSL Australian Professional Standards for Teachers) has been recently updated and added into Educa. However, to keep the integrity of previous Teacher Stories we have kept the old Teaching Standards. The Standards are also linked to Teacher Stories / Evidence in a different way, you can learn more here. Follow this article to learn how to enable the new Standards. 1: Go to the Curriculum page. Learn how to access this here. 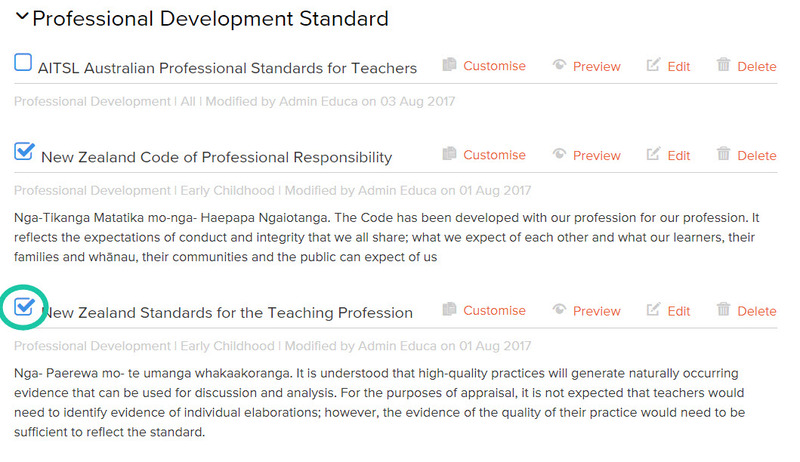 2: Scroll down to the new section "Professional Development Standard"
3: Enable the new Standards by ticking the checkbox next to it.